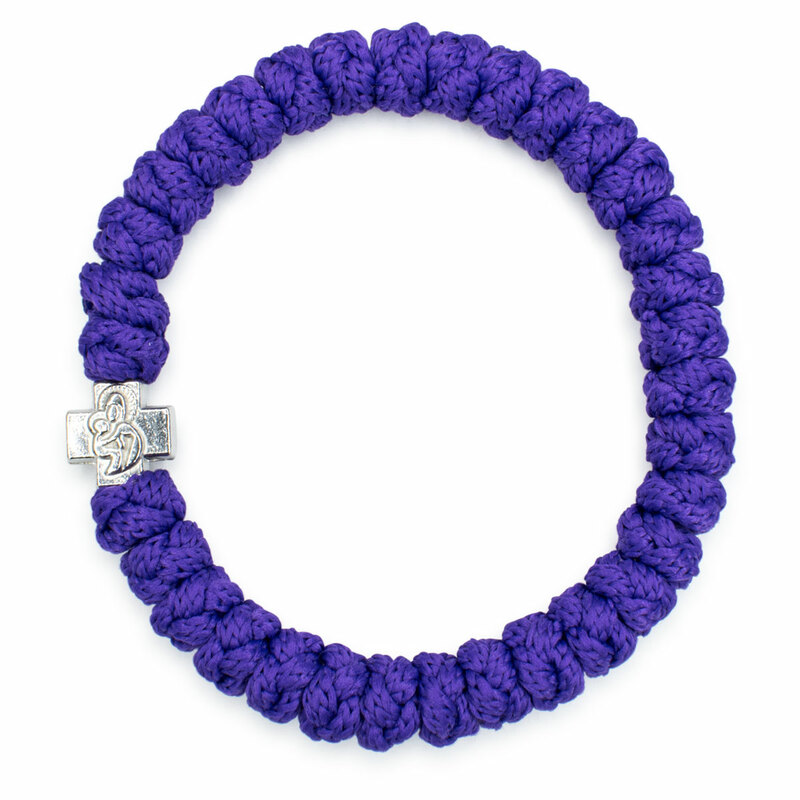 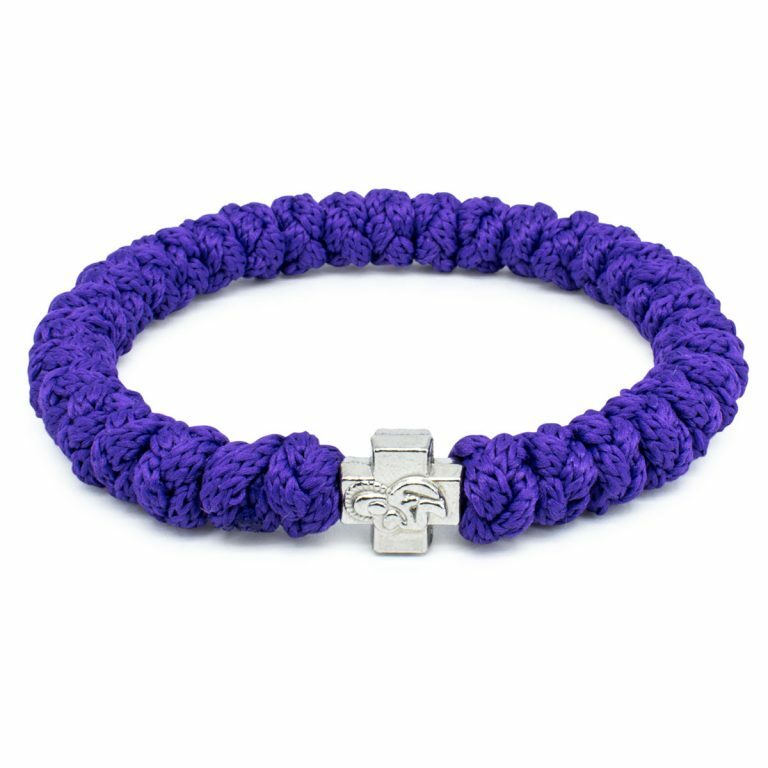 Beautiful dark purple prayer rope bracelet. 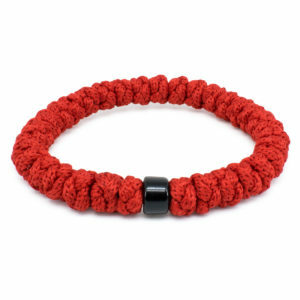 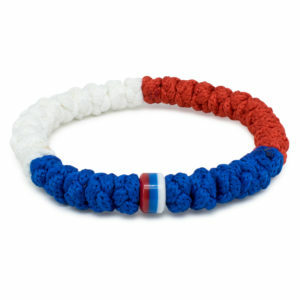 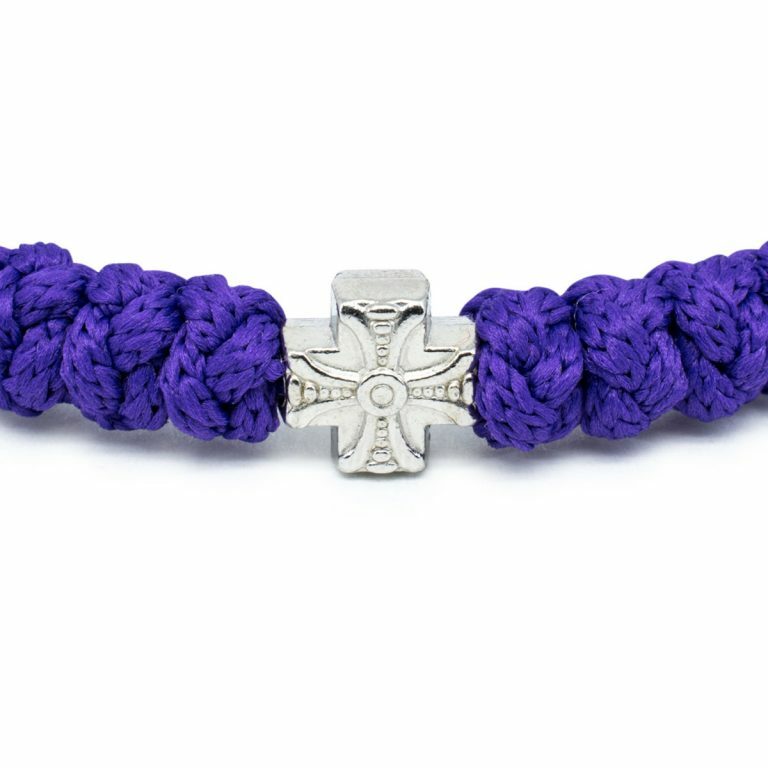 Like all the other items in our store this bracelet has been made with tradition in mind. 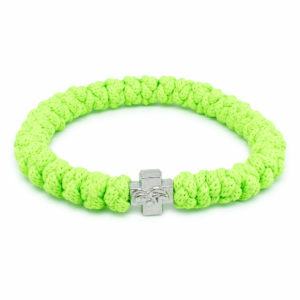 Fully handmade. 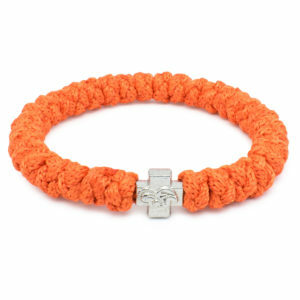 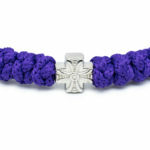 This bracelet consist of 33 knots and one cross bead.